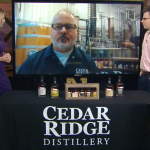 A craft distillery in Swisher has been named Distillery of the Year by the American Distilling Institute. 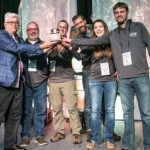 The American Distilling Institute gave out the award at its conference and expo in Baltimore April 4.  It’s the largest yearly gathering of distilleries in the country. 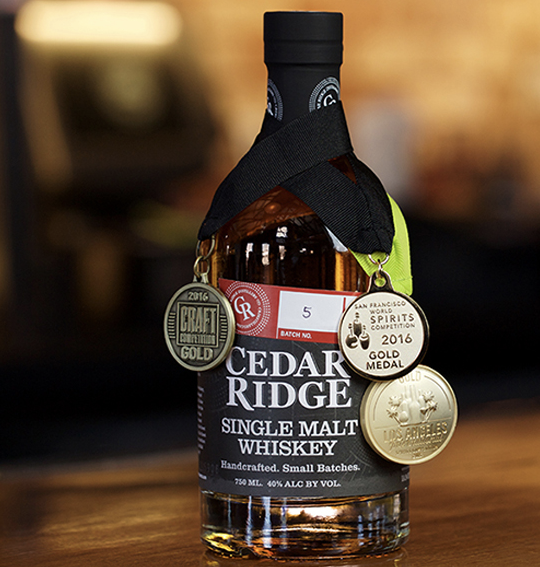 Cedar Ridge beat out more than 1,300 craft distilleries in the country.